for the duration of your stay in the greater Seoul area. We pride ourselves in providing you trustworthy and reliable information. Our purpose is to provide convenient WiFi router to our clients. please do not hesitate to contact us as we are more than willing to help you. You can see 'T world'. That's our shop. 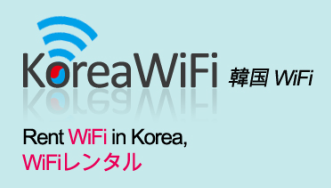 Copyright © 2012 KoreaWiFi. All Rights Reserved.